The autobiography of the iconic, hugely influential and well-loved former English football player and manager. Kevin Keegan is one of the greatest players in English football history. Throughout his career as a player and manager he was famed for his style on the pitch and the passion for the game, which he shared with his fans. In My Life in Football, Keegan tells the story of his life, from the streets of Doncaster to signing for Liverpool under Bill Shankly where he won three First Division titles, two UEFA Cups, a European Cup and the FA Cup before moving to Hamburg where he won the Bundasliga as well as the Ballon d'Or twice. After retiring, Keegan enjoyed a legendary five-year spell as manager at Newcastle United during which the club was promoted to the Premier League and then finished runners up in the top flight, not once but twice. In My Life in Football, Keegan tells the full story of the glorious highs, but also the pain of managing England and his unhappy return to Newcastle for a short-lived second tenure. 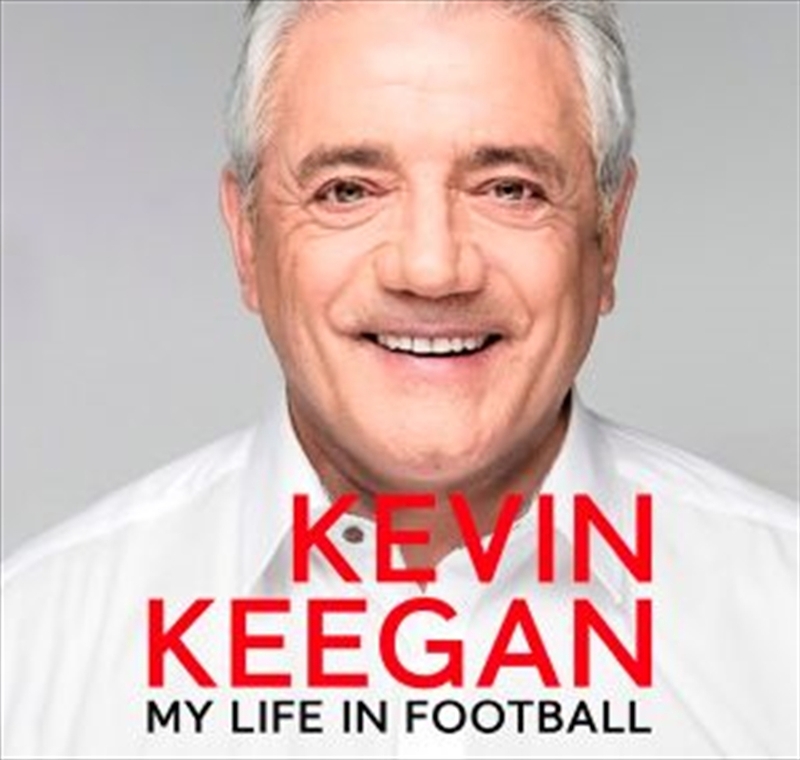 Brilliant, funny, passionate, deeply moving and incredibly honest, My Life in Football is the full story of an incredible journey from miner's son to being crowned 'King Kev' by his adoring fans.